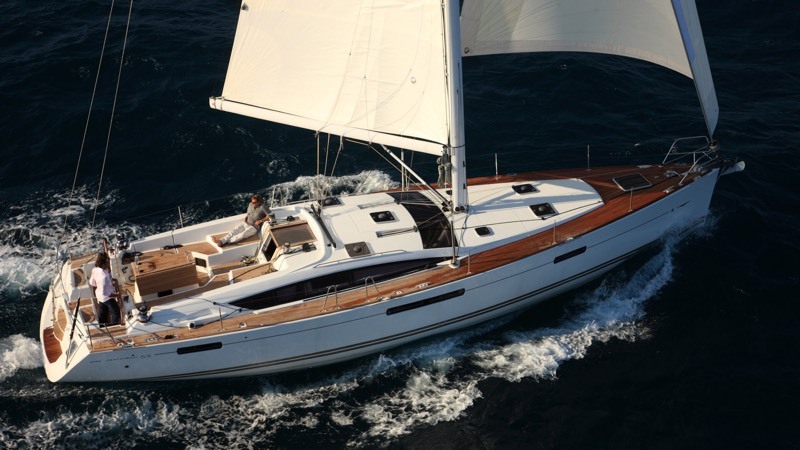 If you are looking for the most suitable yachts – gulets to address your needs and expectations for spending totally enjoyable holidays with your spouse or close friends/relatives, merely the favourable appearance of the boat might not be enough for a great boating holiday. 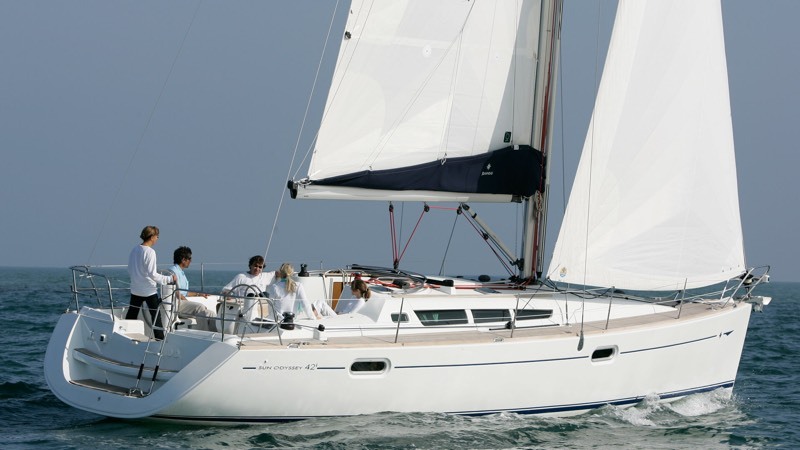 Rather than just the desirable look of the our yachts – gulets you’ll choose for yacht charters with your family and bloved ones, you should take these points into consideration too: various aspects of the boat and it’s crew that will help you decide on its relevance for your needs. You usually have only one opportunity each year for a vacation and everything should be on right track to avoid unexpected problems so that you’ll rest assured and feel comfortable throughout your holiday. There are so many Kas boat rental options. Yet, you must be able to distinguish the right boat for you among this wide range of options as crew members of a certain boat may not be trained to a high standard and may cause discomfort to guests on board due to annoying or unpleasant manner or behavior. Your whole boating holiday can eventually become a disaster. 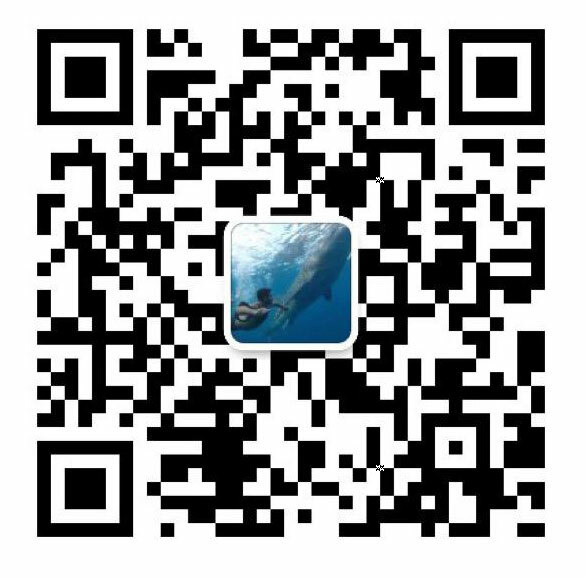 Therefore, choosing the boat with the most appropriate crew is crucial particularly for those looking for multi -day charters . Details like this should meet your expectations as much as the quality of the boat itself and the attitude of the crew must be courteous, kind and appropriate. Since our boats are operated as a family enterprise, you’ll feel completely at home with total peace of mind knowing you’ll be very well cared for during your days with us. All members of our crew are expertly trained and skilled with complete knowledge related to the nautical equipment, regional routes, and local knowledge such as which bays are particularly serene and peaceful. Our sailboat, motor yacht and gulets are fully equipped in accordance with relevant health,safety and security legislations and our crew members are qualified and experienced professionals working to exacting standards,overseeing every small detail on your behalf. The number of crew members usually varies between 2 and 4, depending on the size of the boats for rent. 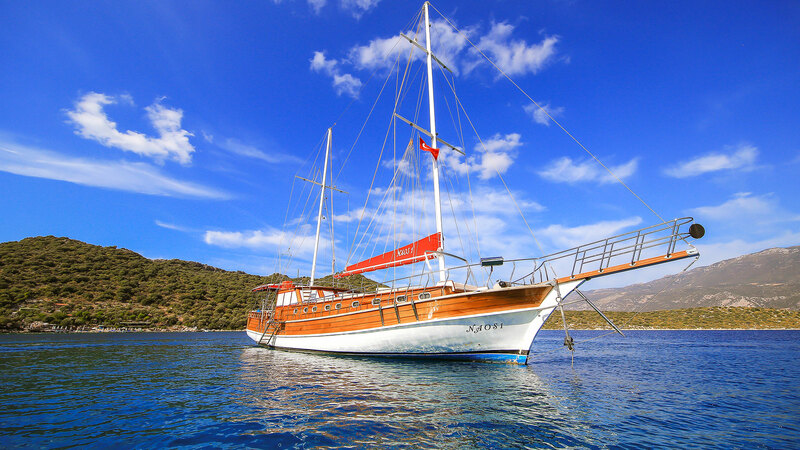 Kas gulet rental is very popular these days and Kas is a favourite destination for boating holidays. With it’s exceptionally fascinating bays and crystal clear waters, it is also a popular resort for sailboats. 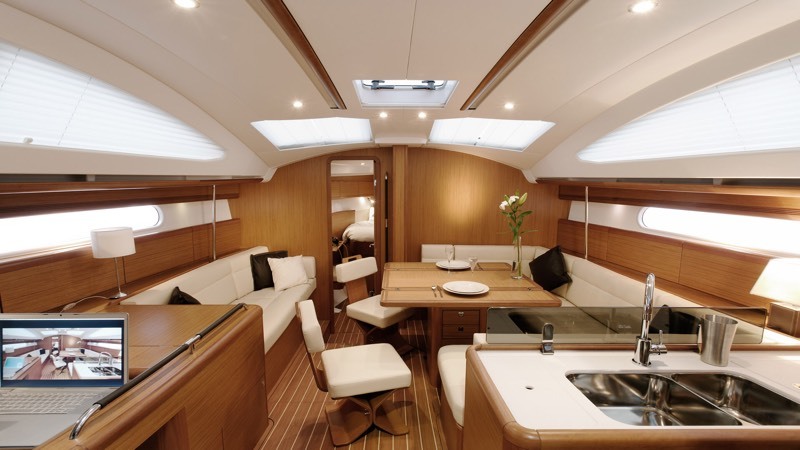 You can also find Kas motor yacht rental services as an alternative option. 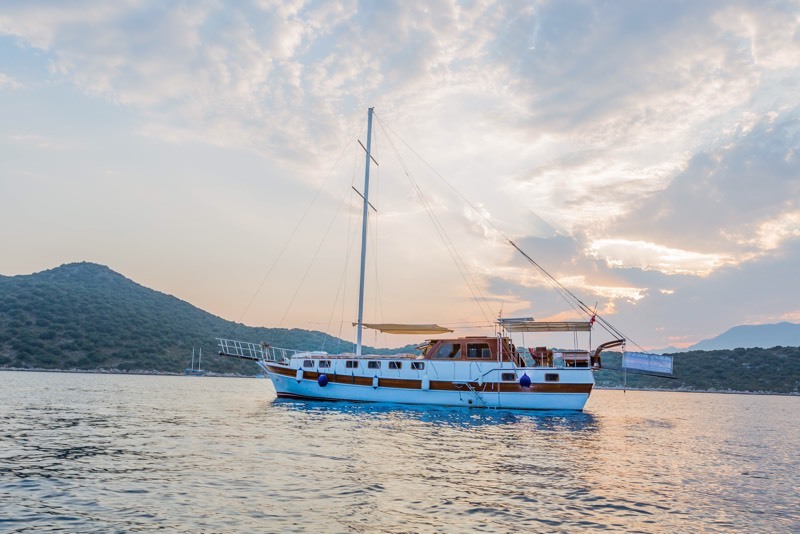 We can sail with you following any route you like by our motor yacht exclusively reserved for your holiday in Kas and with two options;daily boat trips or yacht charters. 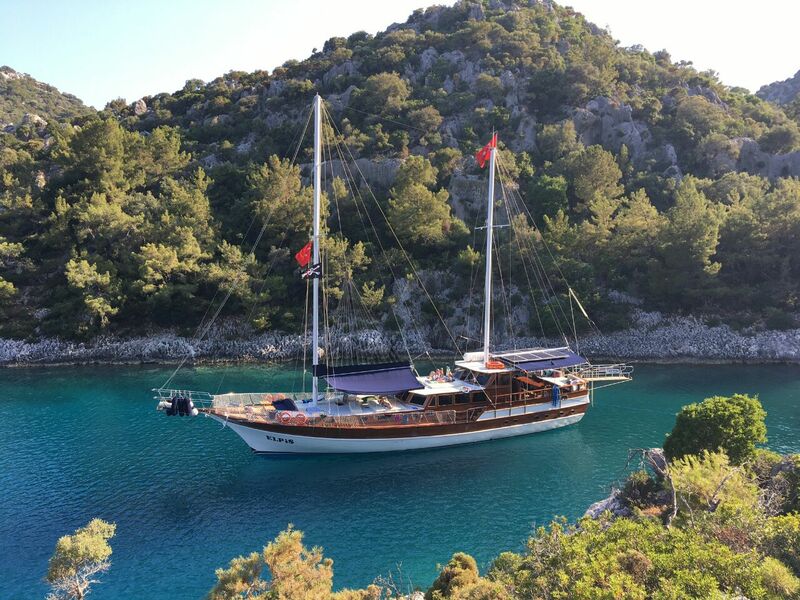 A quite extensive range of boat rental options are offered to you, but the best choice to address your wishes for a perfect,trouble-free vacation is Boat Trip Turkey, where you can find the most suitable boat and crew in town. 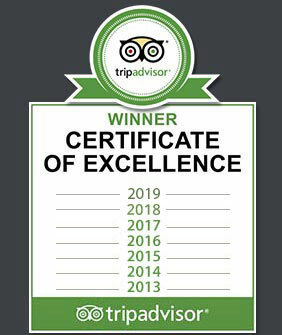 Along with my crew, we assure you of a 100% comfortable,enjoyable and peaceful holiday.